Description This Kennesaw, Georgia hotel has an indoor pool, an outdoor pool, free internet access and non-smoking guest rooms. 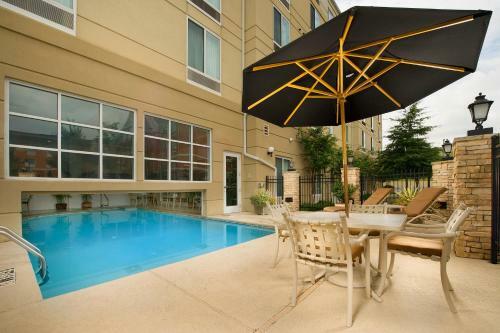 An indoor/outdoor heated pool free high-speed internet access and a microwave and fridge in each room are features of the comfortably elegant Hilton Garden Inn Atlanta NW/Kennesaw Town Center that catch the eye of our guests. 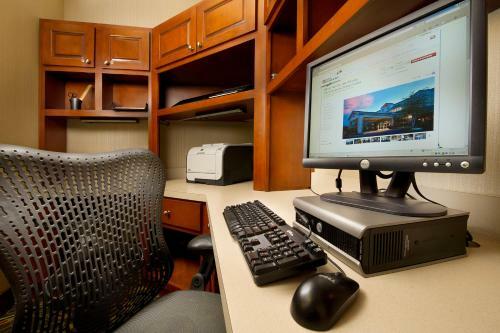 This 123-room hotel on five floors provides free high-speed internet access and secure remote printing. Pick up snacks in the 24-hour Pavilion Pantry. All rooms are equipped with a microwave and refrigerator 37-inch flat-panel cable TV and a work desk with ergonomic chair. The cozy lobby and on-site lounge are great places to meet and mingle. On a warm day the same is true of the shaded courtyard. The on-site restaurant is open for three meals a day. The Hilton's cooked-to-order breakfast is available at menu prices. There's a 24/7 business center for the road warrior with copy fax and other business services. 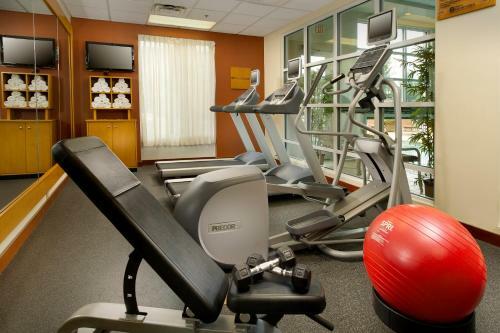 After a busy day guests head for the fitness center or the indoor/outdoor pool and hot tub to unwind. Parking is free. 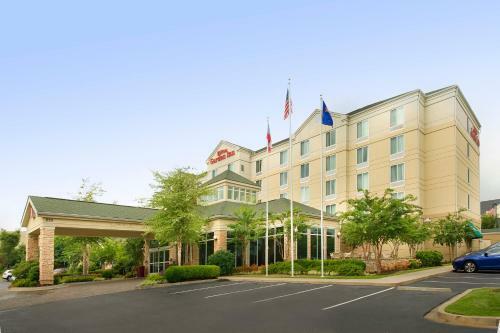 Hilton Garden Inn Atlanta NW/Kennesaw Town Center is located a mile from Town Center mall and four miles from Civil War history at the Kennesaw Mountain National Battlefield site. 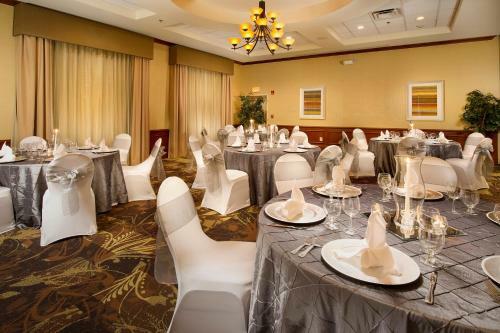 Kennesaw State University is two miles from the hotel and Hartsfield-Jackson Atlanta International Airport is 32 miles away. 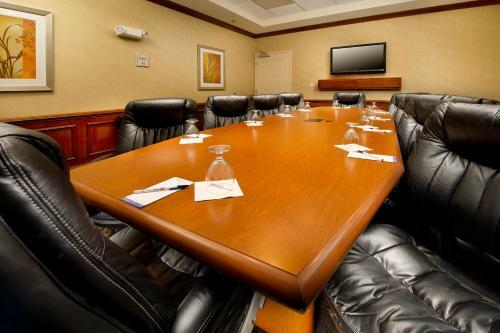 Add Hilton Garden Inn Atlanta Nw/kennesaw Town Center to your free online travel itinerary.